ShopWhere - ShopWhere is a digital advertising business that enables Internet and social media advertising for brick-and-mortar and web only businesses. Making it easy to create and publish web advertisements. ShopWhere is a digital advertising business that enables Internet and social media advertising for brick-and-mortar and web only businesses. Making it easy to create and publish web advertisements. 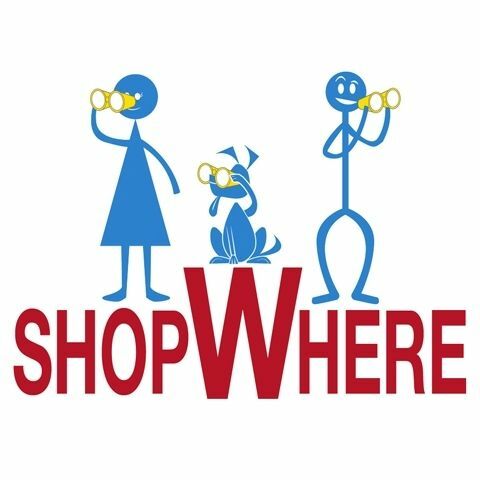 ShopWhere is a self-serve business advertising platform, built to unlock a business's true potential on the internet, and offer an effective way for all kind of businesses from traditional bricks-and-mortar to web only business, to put their business in front of millions of potential customers across the USA. ShopWhere helps promote businesses regardless of their size & market and renders a powerful visibility base over the web to help grow business, brand values and promote their website to churn more traffic and in turn, sales. It is loaded with features that actually matter and makes an ad fruitful in turn making a business successful. ShopWhere offers its very own dedicated native mobile and tablet apps on iOS and Android and also accessible on mobile browsers to create and manage ads. Once subscribe, user will get full control of their Ads. Users can create and update their ads wherever and whenever they want and share on all prominent social networks to get more and more customers at their doorstep. If you need Advertising, Marketing, and Search Engine Optimization then Contact Us Today! Get More Clients by Increasing Your Search Engine Position!